THE VIVISECTOR EXHIBITION AUGUST 26 - 31 . ART tools of the trade . Vivisector .tools . Anatomy tools. 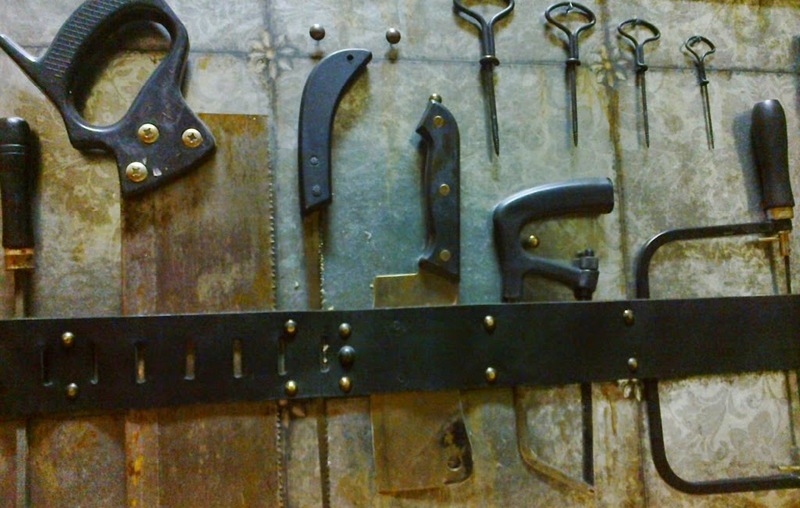 Autopsy tools .